Pain relief is just around the corner. Dr. Nancy Short is a chiropractor serving all of Northeast Florida. Nancy Short, MS, DC, BCAO is committed to providing chiropractic solutions to address your unique needs, whether you are experiencing back pain, neck pain, headaches, or even muscular tightness and tension. You may be searching for pain relief after an accident, experiencing an injury, or if you suffer from a specific condition like chronic back pain or a spinal condition. Dr. Short provides quality patient care by taking time to correct bony misalignments from the foot to the head and also addressing any associated soft tissue structures that may be involved. Dr. Short is a veteran of the United States Navy and holds a Master's Degree in Sports Medicine. She is the only Activator Certified Atlas Orthogonist in Jacksonville Florida. In addition, Dr. Short has also obtained fellowship with the International Academy of Medical Acupuncture & completed an internship with Dr. Roy Sweat, inventor of the Atlas Orthogonal technique. Her methods are a safe, gentle effective alternative to traditional manual chiropractic adjusting techniques. At your first visit, Dr. Short will explain how chiropractic care works and give you a full evaluation to see if our chiropractic solutions are a good fit to address your needs. If there is a good fit, we can customize a plan of chiropractic care for your condition and health goals. 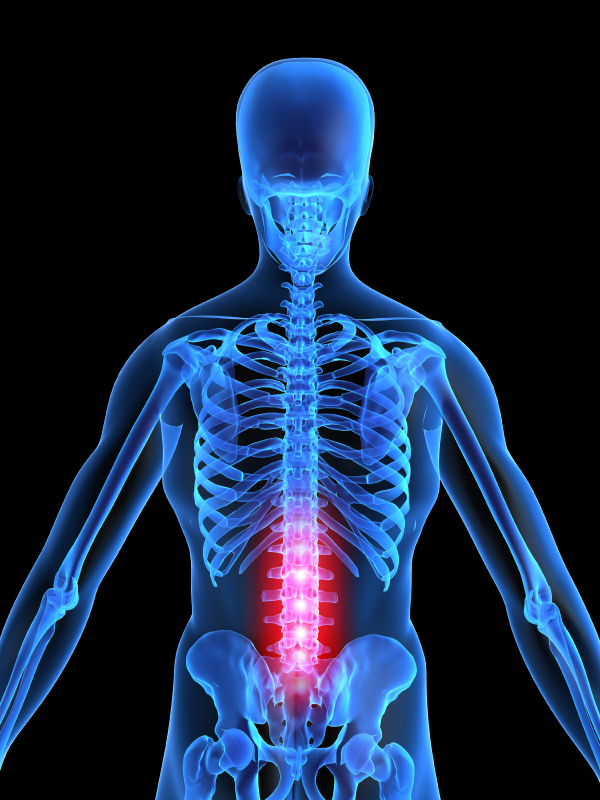 If you have not been to a chiropractor before and want to find out more, please email us at [email protected], call or text to (904) 257-5595 to receive the answers to your questions from the doctor. We also welcome referrals, so we invite you to share our chiropractic and wellness information with your friends and loved ones. In network with: Aetna, some Humana policies, United Healthcare and affiliates and others. Click on any of the links to explore our website. Print and fill out our online forms prior to your appointment by clicking here. Click here to learn more about Dr. Short!